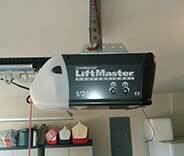 Your search for skilled and experienced garage door technicians ends here. With our top-notch services, you'll get complete satisfaction. Our technicians can provide you with services the very same day. Reliable services offered by some of the most skilled technicians. Our team can repair your garage door and ensure that it keeps functioning properly for as long as possible. How can we help you? 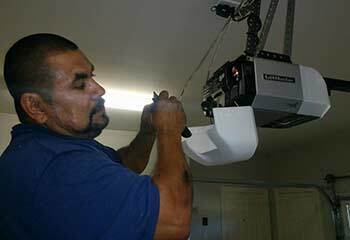 We offer a wide range of garage door repair services, so anything you’re struggling with, our trained team can handle. We’re ready to help. 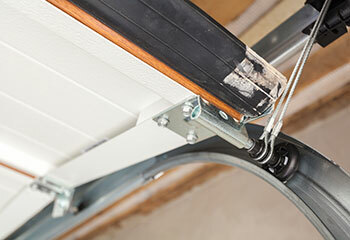 Your garage door relies on its springs to perform effectively day after day. If your springs are broken or starting to fail, you'll need our help. Click here to find out more about our services. To learn more about the three main types of garage door opener and how to choose the right one for your home, click here now! Unexpected garage door malfunctions are always annoying – routine maintenance of your system is the surest way to avoid this, our experts can help you with this. Click to find out more. We specialize in repairing not only garage door systems, but driveway gates as well. Our experts can make sure your tracks are aligned correctly and that its opener is free of malfunctions. Click here to learn more. As the leading garage door service provider in Crystal Lake, we take pride in our ability to help many local homeowners deal with various related problems. From replacing broken springs to repairing malfunctioning openers, we've been operating in this field for well over a decade, and there isn't a problem we can't handle. 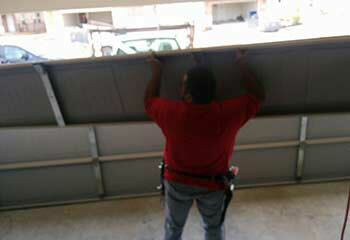 Our garage door specialists are always hard at work. Check out some of our latest projects. A customer called us for emergency troubleshooting on short notice. Get more details here. A bent track forced this customer's door off track. Click here to learn what our team did to help. A customer of ours was having problems with their door panel. Find out what we did to fix their problem. 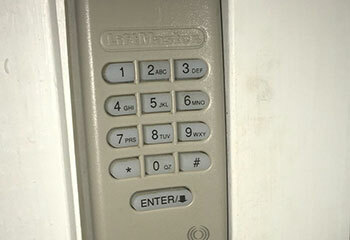 One of our customers was having problems with their door opener. Find out how we managed to solve their problem. A customer of ours needed our help. We were able to solve their problem quickly; here’s how. 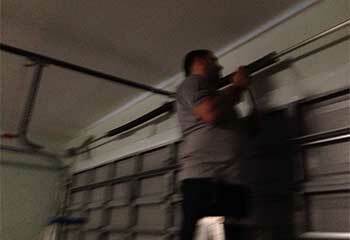 Our garage door was going up and down and wouldn't stop so we called your office for help. Your technician arrived quickly, realigned the sensors and that cured the problem. I highly recommend your company! It’s unbelievable how fast this company responded when I called about my frayed cables. Service with integrity, I highly recommend! Thank you so much for coming to my home to restore my worn pulleys. And at a fair price too. The service is totally worth every penny! Our friendly, reliable, expert technicians are standing by to give you the fastest and most affordable garage door repair service in town. Customers continually rate us number one for the quality of our work, our products, and guaranteed customer satisfaction. 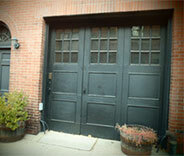 Contact us whenever you need garage door service done right by the best repair team around. Thank you for choosing our company! Feel free to browse our website for more information in the meantime. 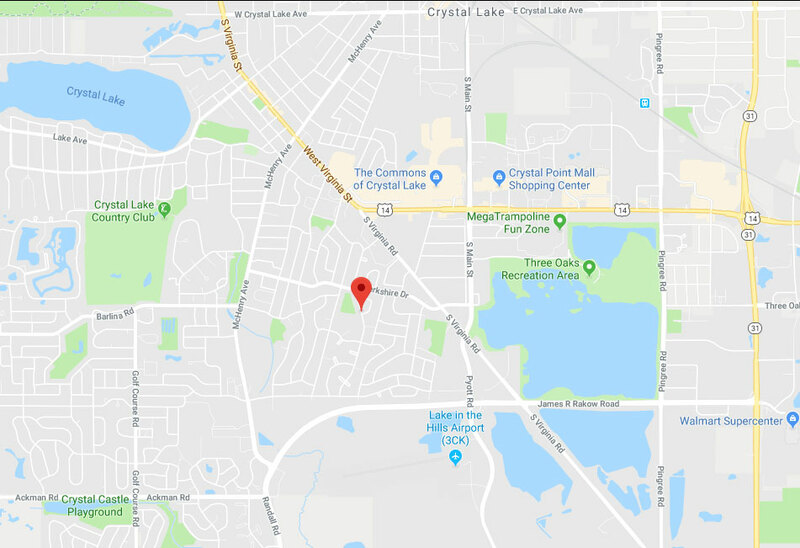 Our team at Garage Door Repair Crystal Lake is at your service any time!